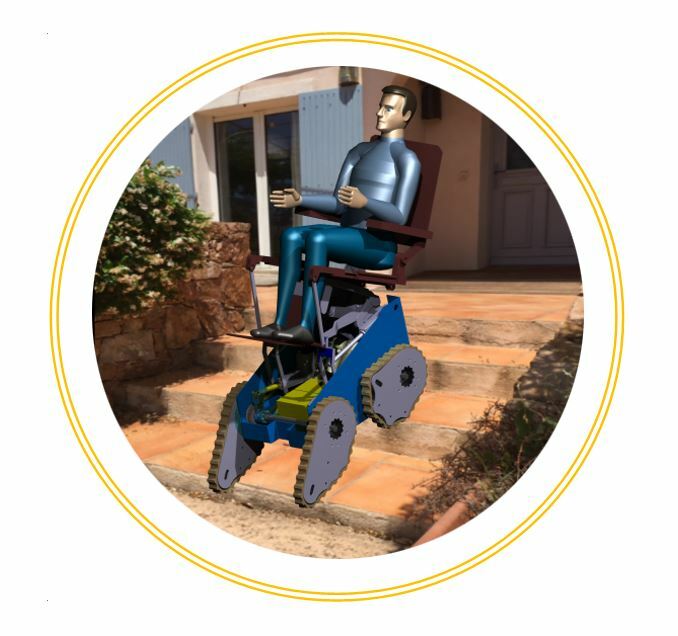 The electric innovative wheelchair that will change the everyday live of people with disabilities ! Being able to be transported in a vehicle while staying on his chair. To be able to sneak almost everywhere thanks to a wheelchair sufficiently compact and manageable. Thanks to its innovative design and versatile functions Phoenix is the only wheelchair concept that can meet all these needs at the same time making it a unique chair. That's why Phoenix is the innovative electric wheelchair that will change the lives of people with disabilities !